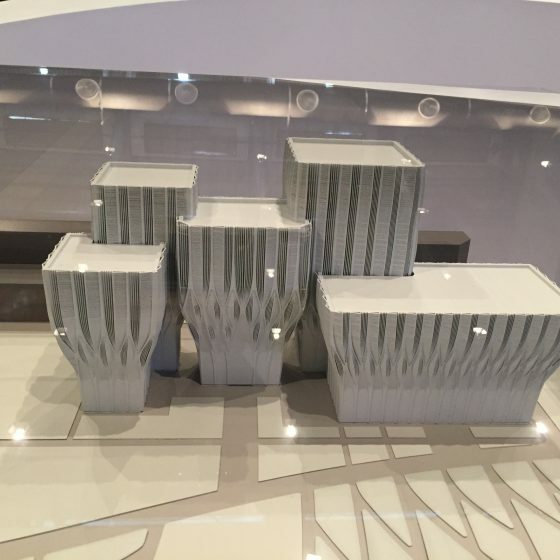 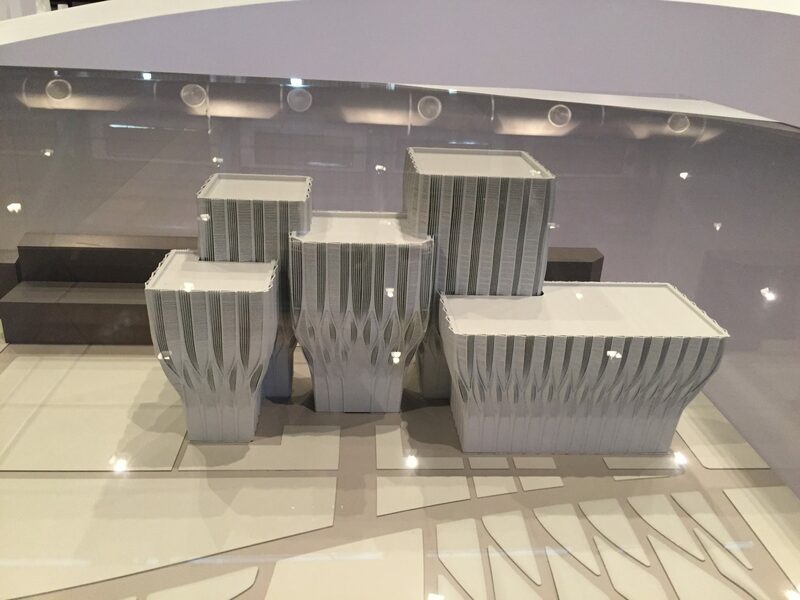 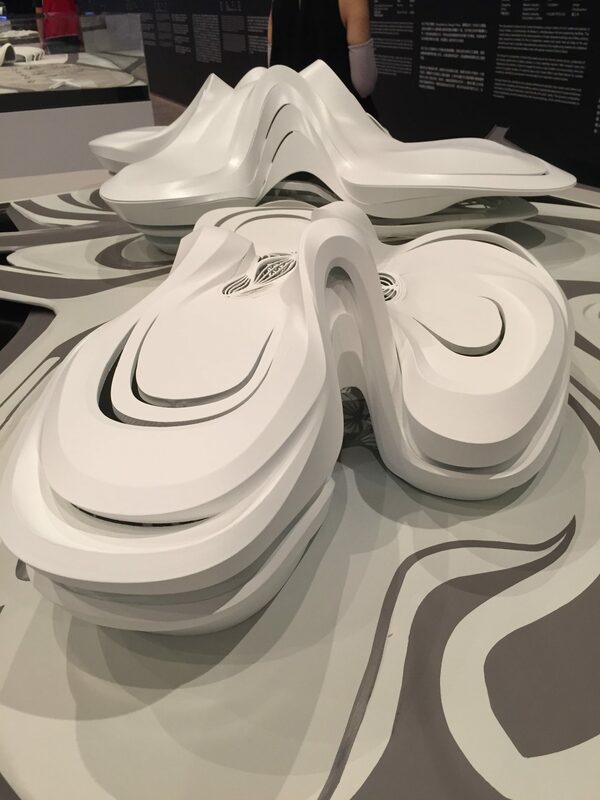 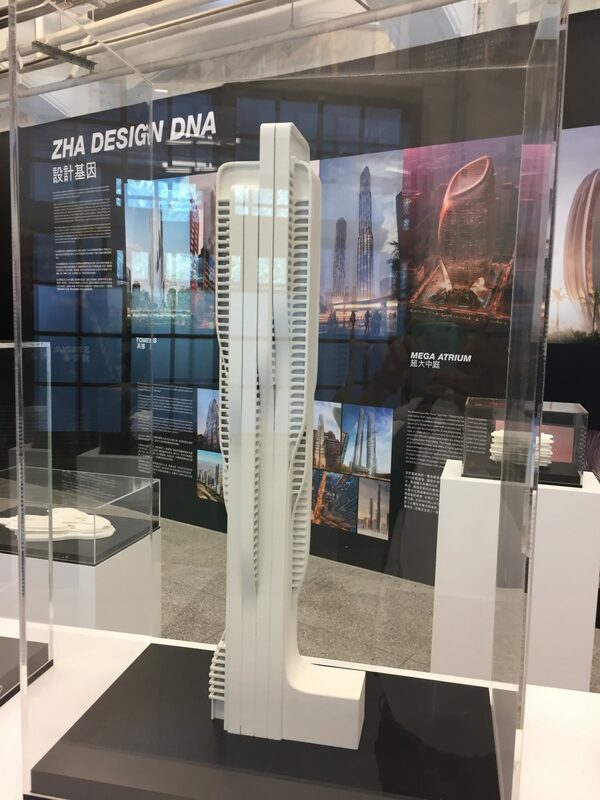 Check out our beautiful collaboration project of architectural models by world renowned, Zaha Hadid. 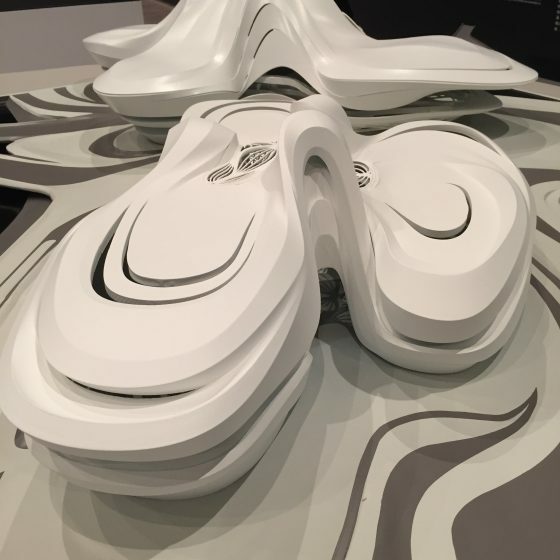 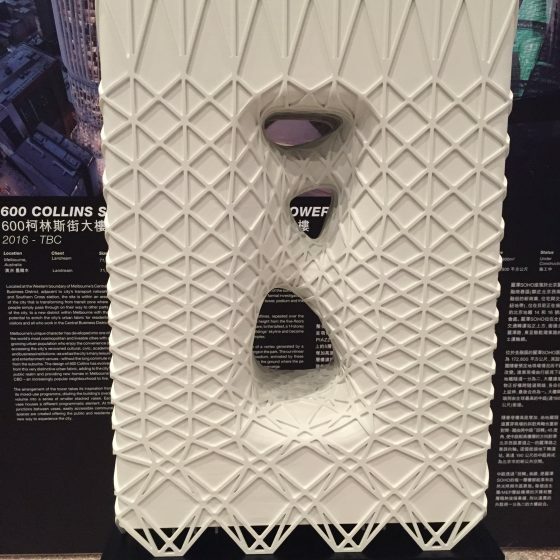 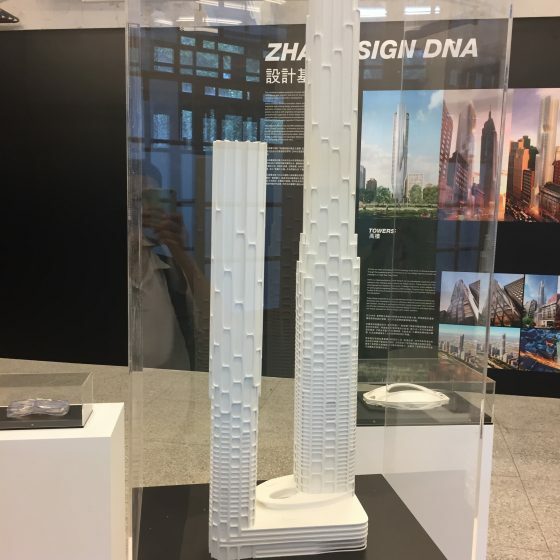 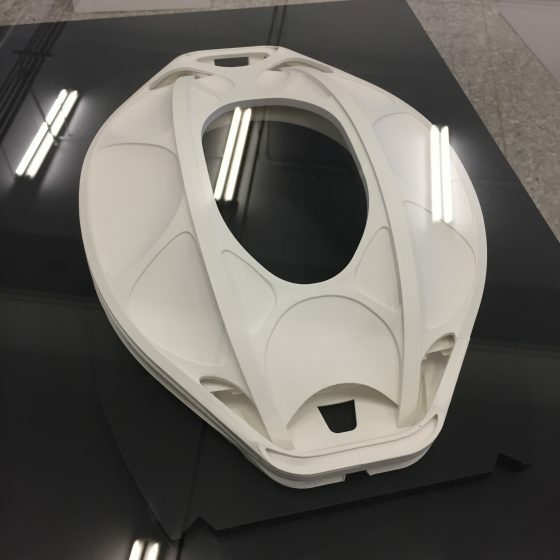 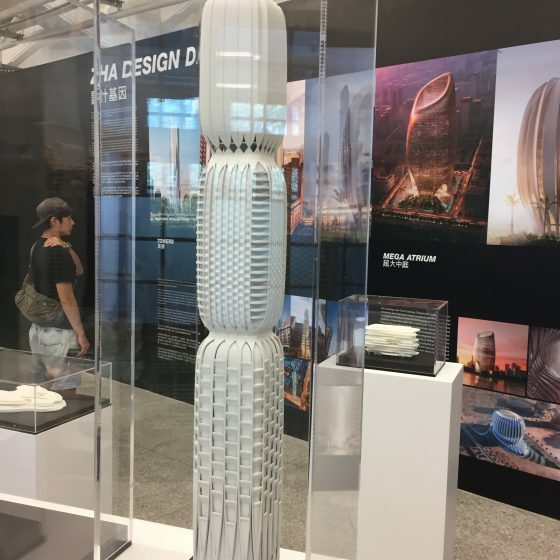 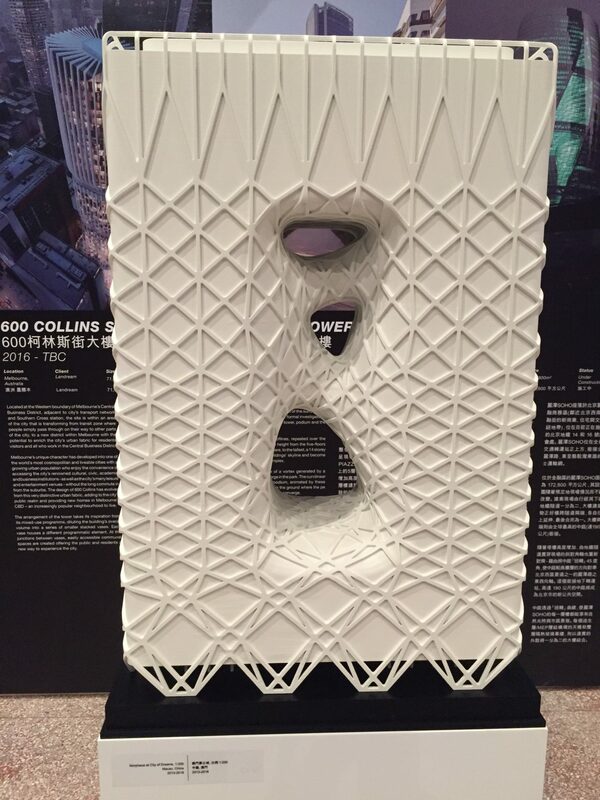 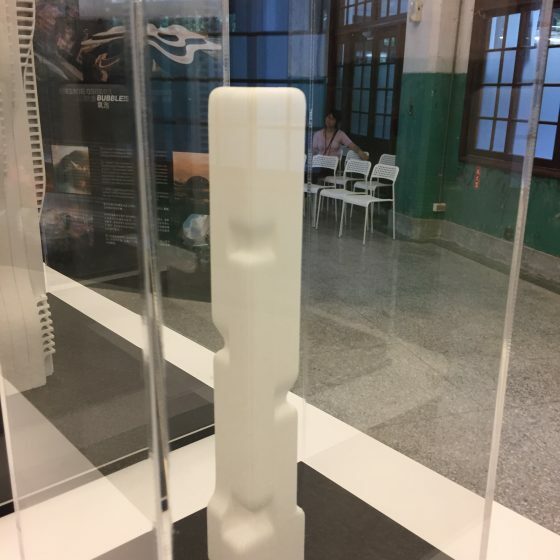 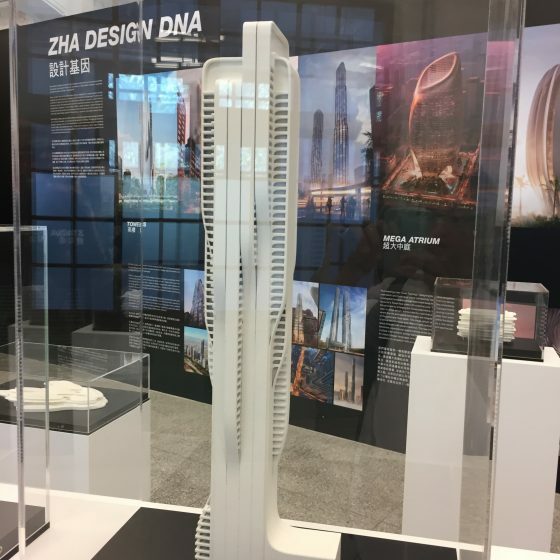 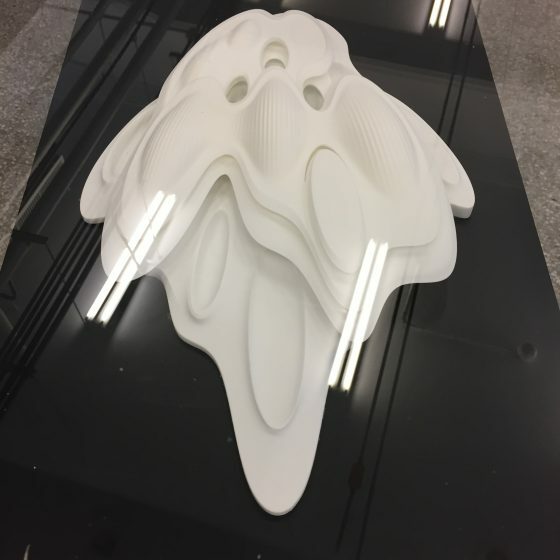 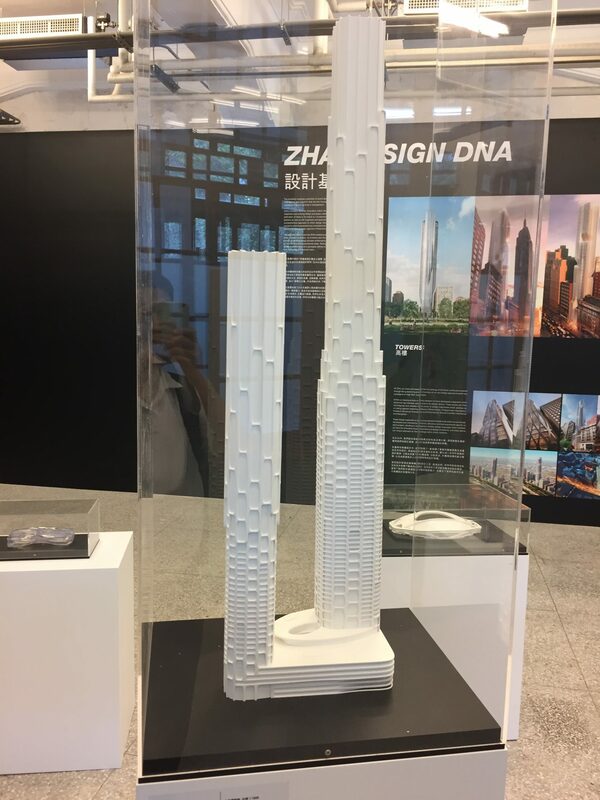 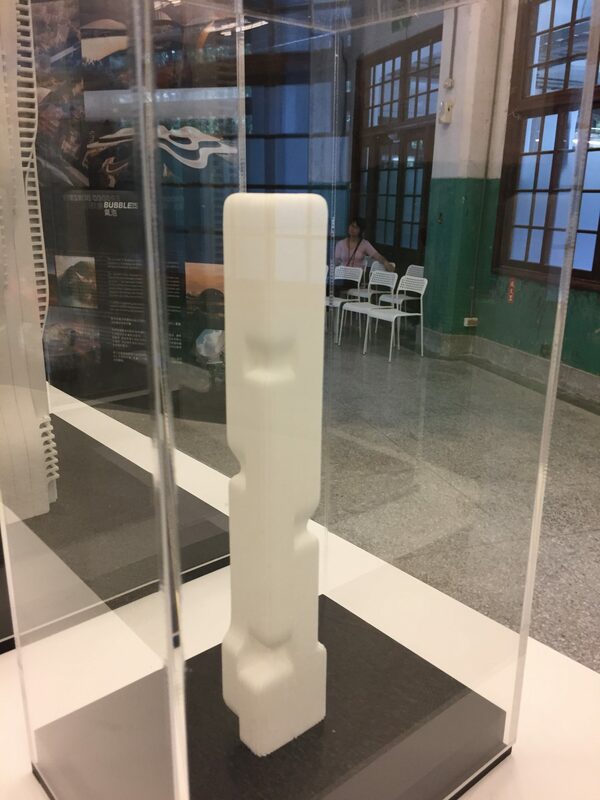 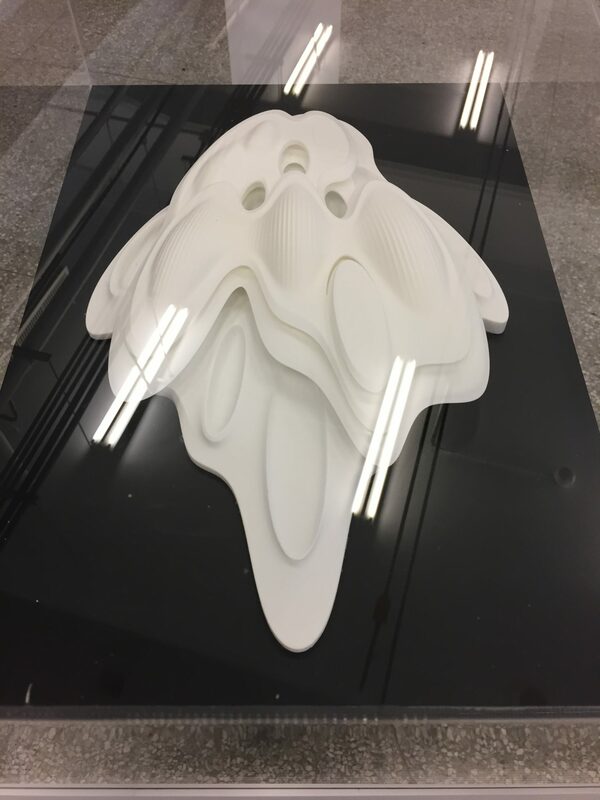 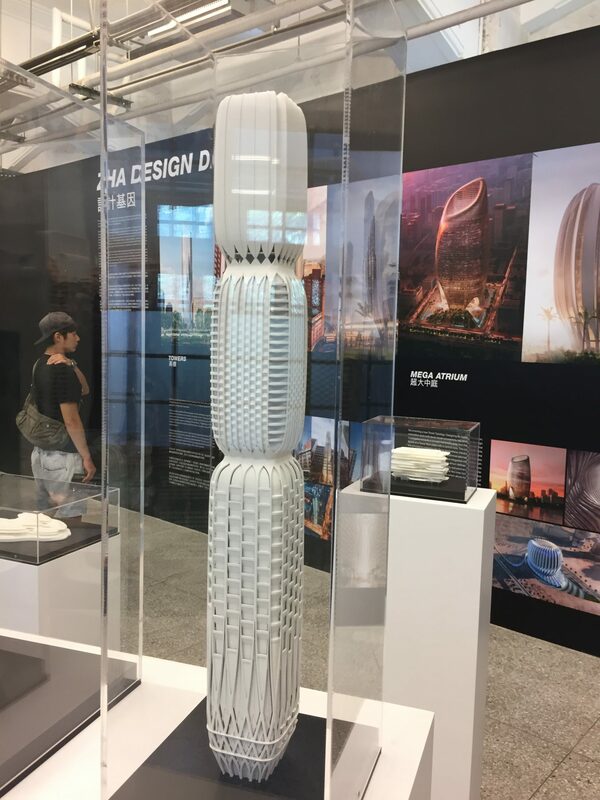 It is on display at Songshan Cultural and Creative Park, in memoriam & in celebration of Zaha Hadid. 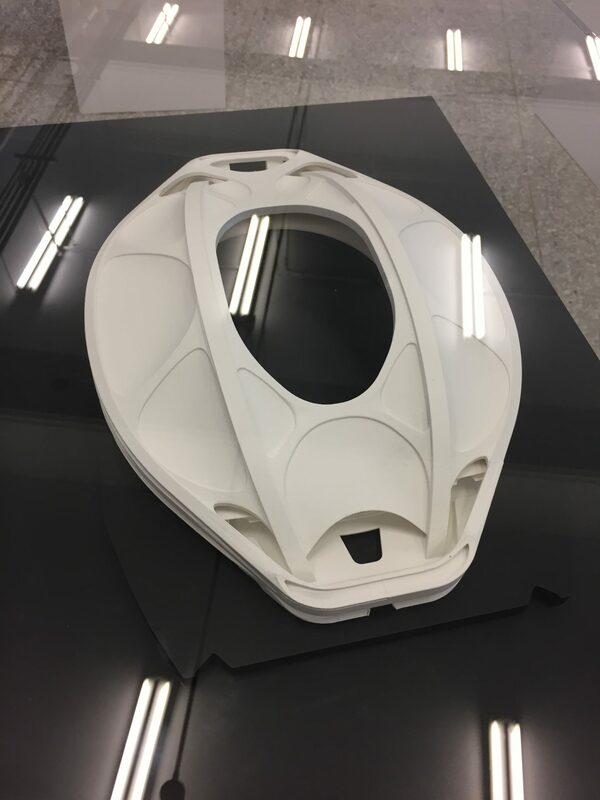 DCT is Officially SGS-ISO13485 Certified.